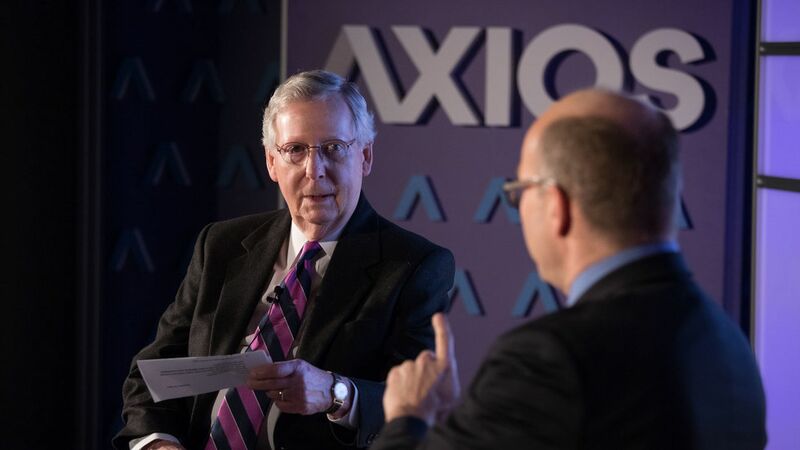 Senate Majority Leader Mitch McConnell told Axios' Mike Allen that he "would not expect to see" welfare reform on the agenda in 2018. Why this matters: The Treasury admitted last week that the tax bill only pays for itself if welfare reform is also done. If McConnell doesn't want to do welfare reform in the upper chamber — a politically risky endeavor, to say the least — it's not happening, no matter how badly Speaker Paul Ryan, who has said he'd like to use reconciliation to take these on in 2018, wants it. Fixing the tax bill: McConnell didn't dispute that there may need to be some kind of fix to the tax bill, saying that it's normal to need one on legislation this size. "I wouldn't be surprised" if it needs a small fix, "but I think the core of the bill is intact." What's next: "We have to have Democratic involvement. So things like infrastructure...to do something in that area we're going to have to have Democratic participation." On 2018: "If I were running the campaign…I'd have that single woman saying, Sen. [Joe] Manchin, maybe $1,300 isn't much to you, but it is to me... We're prepared to make this argument to the American people, this was a significant middle class tax cut, but also it was important to get the country growing again." On Steve Bannon: McConnell said he oppose candidates "who have no chance to win," like those floated by Steve Bannon. When pressed by Mike Allen, McConnell said he had "nothing to say" and "no observations" about Bannon. 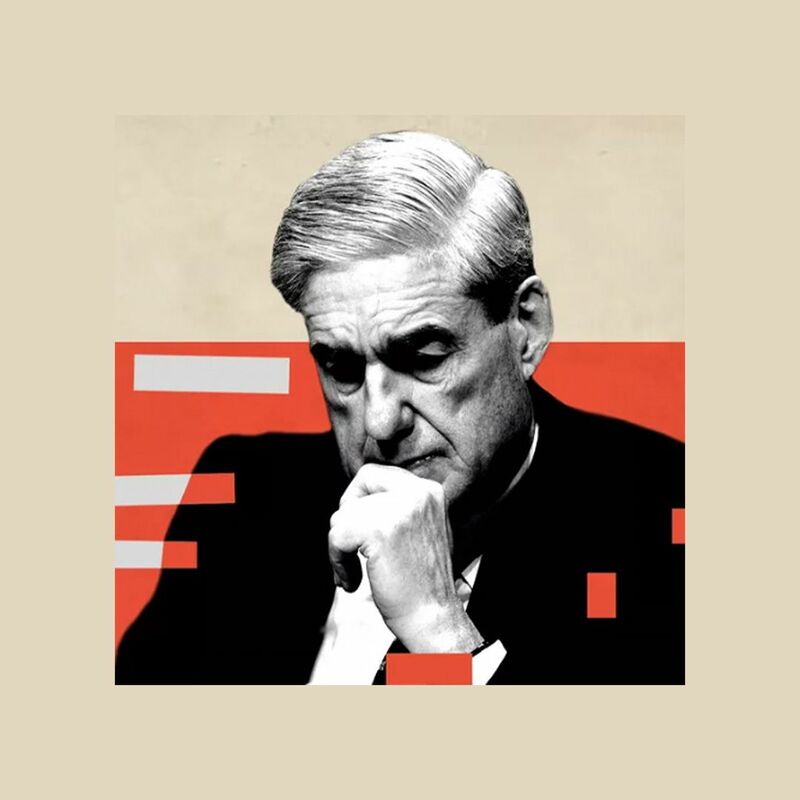 McConnell added that in order to make a difference in an election, "you have to run a candidate who can win." He said that Republicans will win out over outside forces and candidates by opposing them as they did 2014 and 2016.